So when is a Giraffe, a Giraffe? • Giraffe numbers in Africa have plummeted from approximately 140,000 to less than 80,000 in the last 15 years – a decline of almost 40%. • Giraffe have already become extinct in seven African countries. • Namibia is one of the only countries in Africa with an increasing giraffe population – obviously, we are doing something right here! For the last decade, we have been trying to unravel the mystery of giraffe taxonomy and its conservation status. Although I have a wildlife ecology background, the thought of taxonomy brings up images of elderly gentlemen in white lab coats bent over sterile benchtops in a silent lab teasing their way through bones and measuring the minutiae with callipers. But then again, life has moved on and luckily I have been able to join the new wave of modern-day scientists in helping to solve a modern-day wildlife mystery. Fortunately, it takes all sorts of people to make things happen. 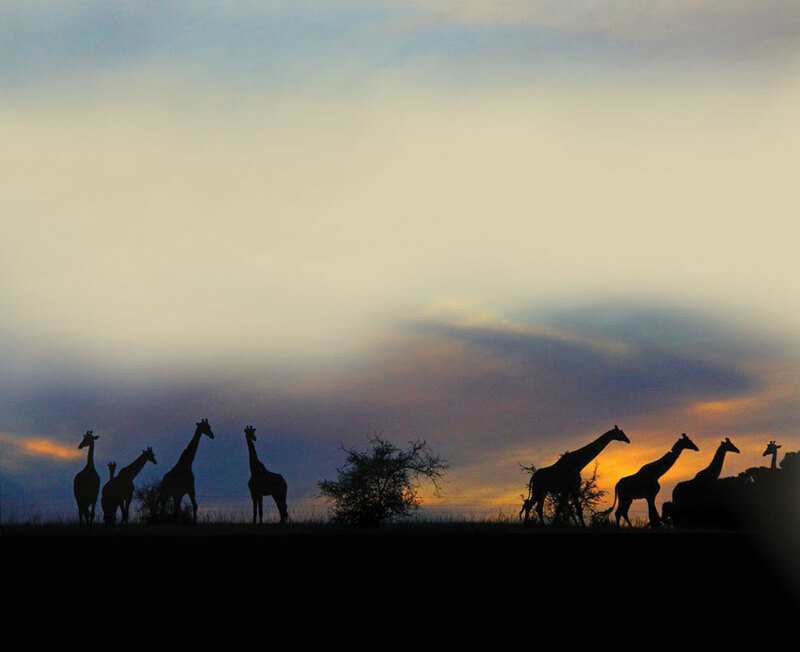 We at the Giraffe Conservation Foundation (GCF) have been at the forefront of giraffe conservation efforts across the African continent for the past five years, and for ten years before that, I was working towards this goal in my individual capacity. 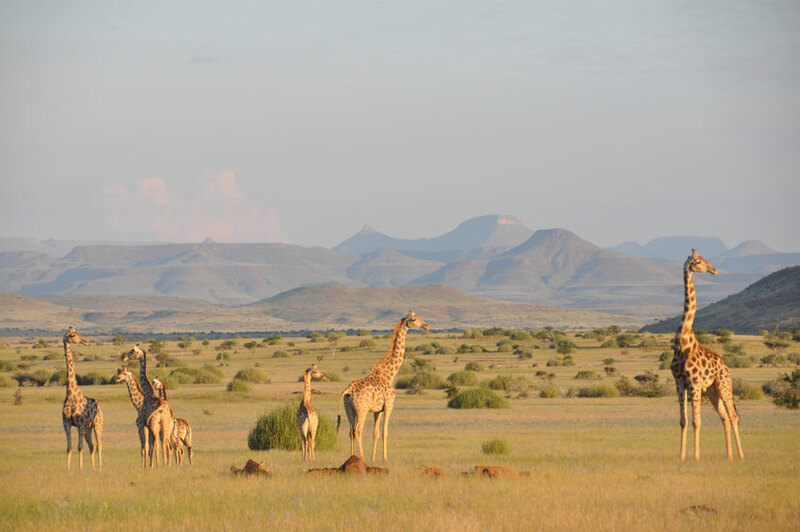 In partnership with BiK-F Loewe at the Senckenberg Museum in Frankfurt, Germany, we are currently slowly unravelling giraffe taxonomy to provide information for conservation, management and policy decisions for giraffe conservation across Africa. 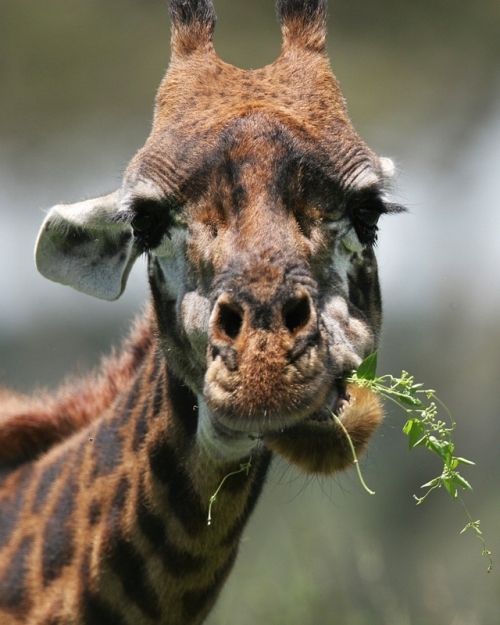 Giraffe taxonomy has been confusing and sometimes contradictory for nearly 250 years. 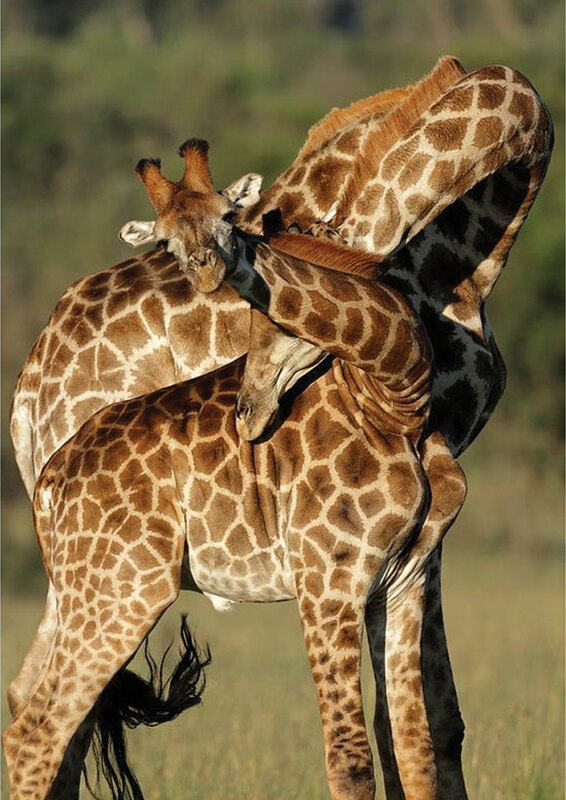 Currently, one species, Giraffa camelopardalis, and nine subspecies are recognised. Over the last few years, some researchers have proposed that as many as eight of these subspecies should be recognised as distinct species, but most of these suggestions have been dismissed as ‘folklore science’. However, our recent efforts are providing valuable insight into the evolutionary history of the species and may soon settle the debate – so stay tuned! The giraffe is currently classified on the International Union for the Conservation of Nature (IUCN) Red List as a species of ‘least concern’. Several subspecies are at greater risk than the species as a whole, but it is unusual for subspecies to achieve a higher conservation status than the species itself. 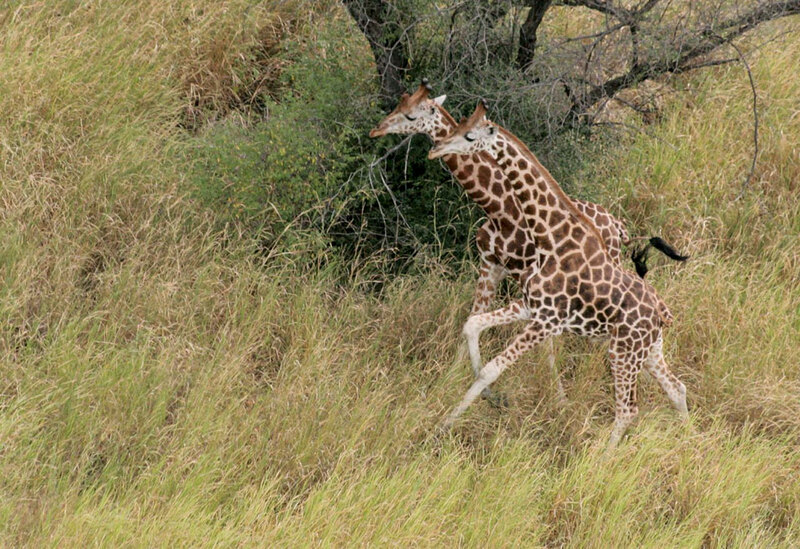 In 2008 and 2010, GCF facilitated the listing of two giraffe subspecies as ‘endangered’: the West African giraffe (G.c.peralta) and Rothschild’s giraffe (G.c.rothschildi). Since then, the Government of Niger, home to the last remaining West African giraffes, developed the first-ever national giraffe conservation strategy of any African country. 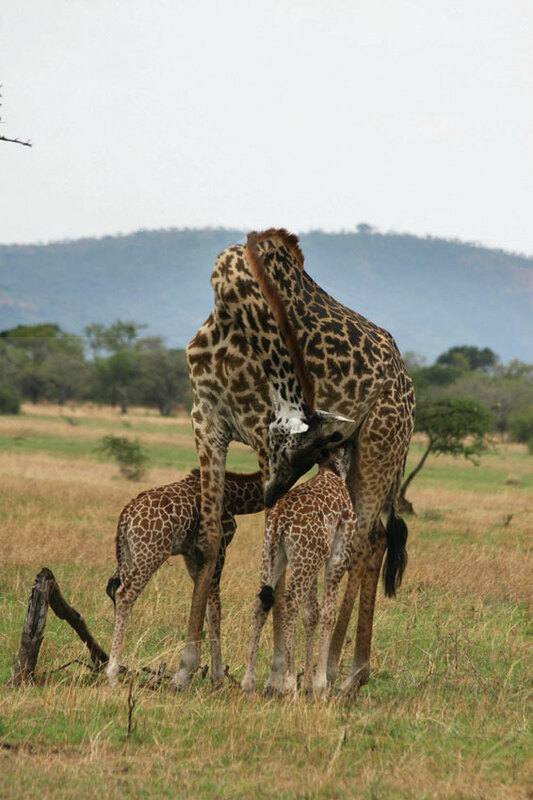 Most recently, GCF signed a Memorandum of Understanding with the Uganda Wildlife Authority to provide conservation advice and support to Uganda’s Rothschild’s giraffe populations. If each or some of the current giraffe subspecies were to be recognised as separate species, it would result in many of them being regarded as vulnerable and hopefully afford them stronger protection, as some would be the most endangered large mammals in Africa. If our findings conclude that giraffe are indeed one species, the challenges facing different subspecies may continue to be masked. West African giraffe At the beginning of the 20th century, the West African giraffe was widely distributed from Nigeria to Senegal, but by the late 1990s, only 50 individuals remained in the whole of West Africa. Now formally protected by the government of Niger, their number has risen to approximately 350. Photo ©JP Suraud. However, even as a single species, giraffe are obviously in trouble. In comparison with another charismatic mega-herbivores, the 500,000 remaining African elephants vastly outnumber the less than 80,000 remaining giraffes. Yet the elephant’s Red List designation as ‘vulnerable’ garners it massive global attention, while giraffe conservation remains largely underfunded and unknown. 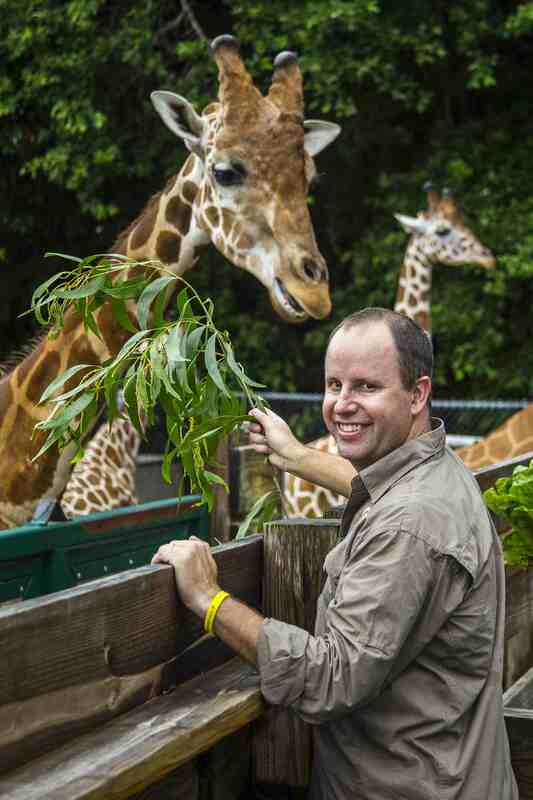 Julian Fennessy alongside one of his favourite animals. Much remains to be done to safeguard a future for the wild giraffe in Africa. Our limited knowledge regarding the current status of the species and its various subspecies poses a threat to their long-term sustainability. 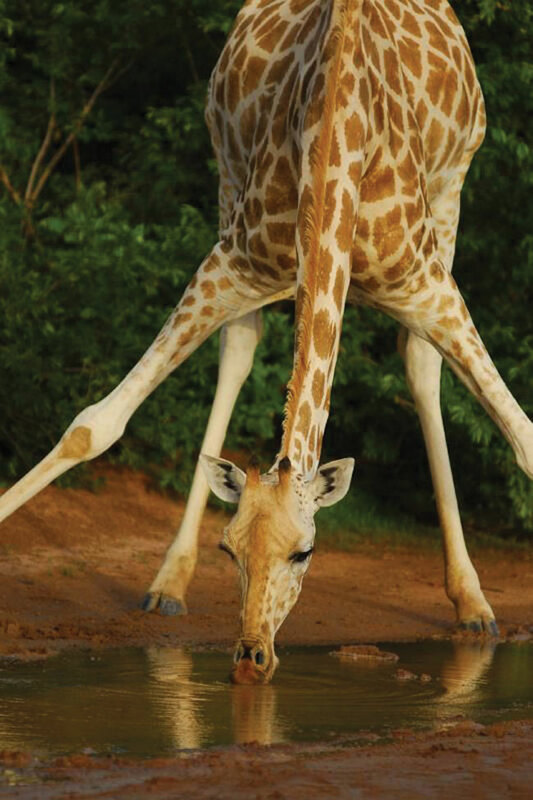 At the continental level, GCF’s Africa-wide assessment project works to evaluate the status of all giraffe populations throughout Africa so as to inform giraffe conservation and management. The GCF collaborates with African governments, NGOs, universities, and researchers to gather demographic data across the range of the species. 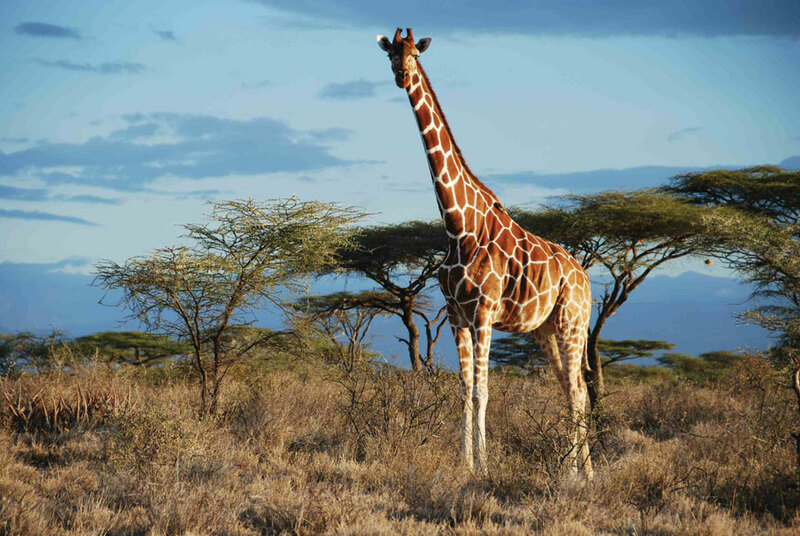 The end goal of the project is to publish a comprehensive analysis of census and anecdotal data on the giraffe, including individual country profiles, conservation recommendations, and recommendations for future research. Angolan giraffe in Damaraland. Photo © Julian Fennessy, GCF. How many subspecies are there in Namibia? So … this begs the question: are all giraffe in Namibia the same? 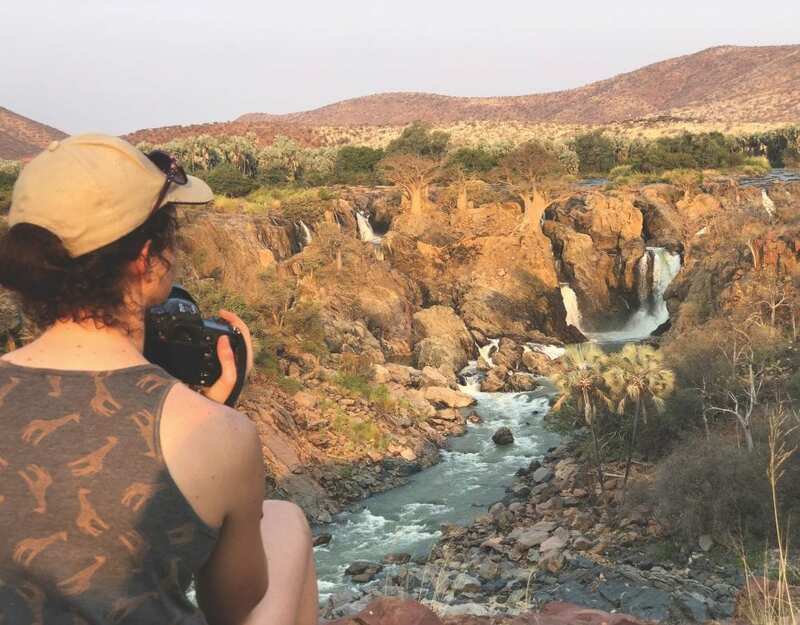 Over the last few years, we have sampled giraffe across the country – from far north-western Kaokoland through Etosha to among the buffalo and elephant in the Bwabwata National Park in the Zambezi Region. 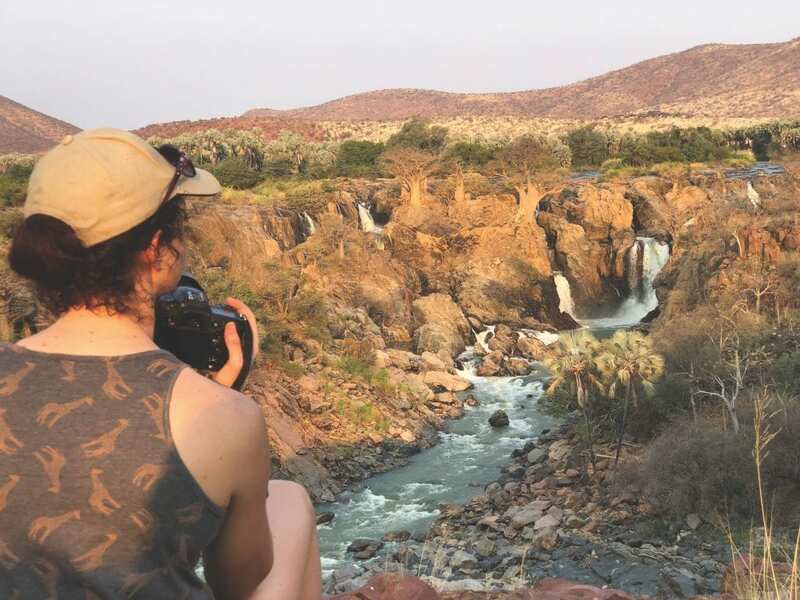 The preliminary results from ‘mitochondrial DNA’ or ‘maternal line from the females’ indicate that Namibia is home to two giraffe subspecies – how exciting is that! 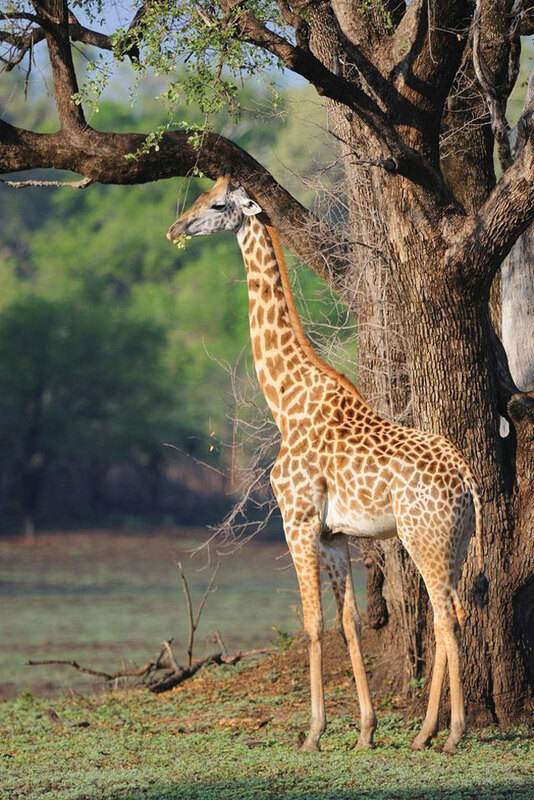 The Angolan giraffe (Giraffa camelopardalis angolensis) is most prominent across the country, while the South African giraffe (G. c. giraffa) frequents the far north-east. And we are not just talking about a small difference – they could be separated by half a million years! Nonetheless, we are doing further analysis on what is called the ‘nuclear DNA’ or ‘paternal line from the males’, and who knows? Maybe we’ll find that males are promiscuous and shared their genes more widely. As for whether we have on or two species … well, you’ll just have to stay tuned! This article was originally published in the Spring 2014 Travel News Namibia print edition.